QLIC at 41-42 24th Street is coming in early 2015. 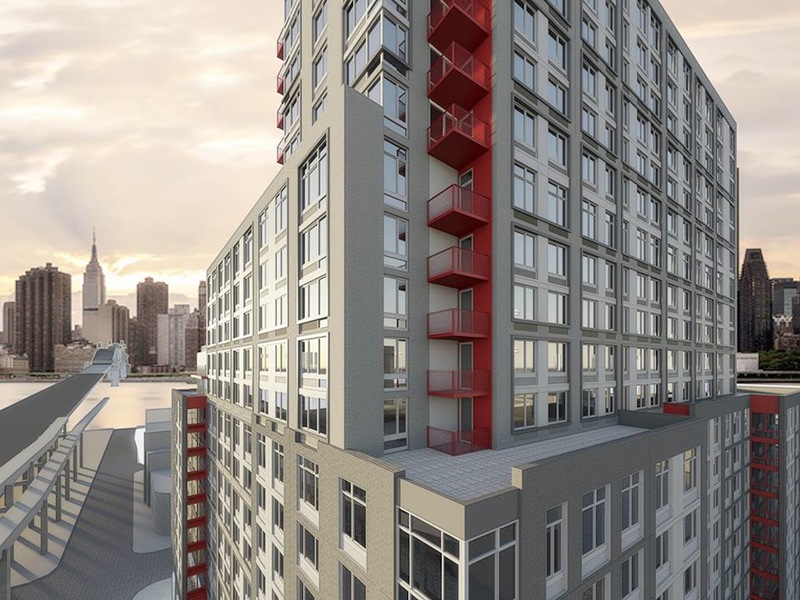 A teaser site is up for the World-Wide Group rental project near Queens Plaza North. The building will rise 21 stories, with 421 units, Brownstoner Queens reported. Residences will range from studios to three-bedrooms. There will be approximately 5,000 square feet of amenity space, including a rooftop outdoor pool, landscaped deck, gym, gardens, indoor parking and bike storage.